CM Shahbaz Sharif Approves Upgradation Punjab Basic Health Centres 178 pharmacists and 1,200 nurses in 103 Center’s. Chief Minister Shahbaz Sharif on Friday presided over a meeting which reviewed the progress of Punjab Health Reforms Roadmap. A number of decisions were taken in the meeting which lasted for three hours with regard to provision of better treatment facilities to the citizens. The chief minister also approved up-gradation of 103 Basic Health Centres (BHCs) and recruitment of 1,200 nurses and 178 pharmacists against additional vacancies. The meeting also decided to give cash prizes and commendation certificates to the hospital staff showing good performance. Shahbaz Sharif while giving approval to implementation of ranking system for judging efficiency of hospitals announced that cash prizes as well as commendation certificates would be given to staff of the hospitals displaying good performance and these prizes and certificates would be given on monthly basis at district, divisional and provincial level. He directed that a comprehensive mechanism be evolved for evaluation of performance so that this programme could be implemented as early as possible. He approved up-gradation of 103 BHCs and said it would help to ensure provision of round-the-clock treatment facilities at BHCs. He said it would be mandatory for doctors getting MBBS degree to serve in rural areas for one year. He said the Punjab government was implementing a revolutionary programme for the provision of quality public health facilities and ensuring modern health facilities to patients was the mission of the government. He said the ongoing reforms programme for improvement of health sector was yielding positive results; so there was a need for collective efforts to provide better treatment facilities to patients. Punjab Health Reforms road map team informed the meeting that the Punjab government had shown tremendous performance with regard to immunisation coverage and its ratio had increased from 56 percent to 82 percent in just two years which was far better even than India where immunisation coverage was 70 percent. The chief minister commended authorities concerned with regard to better immunisation coverage and said it was a matter of satisfaction; however, there is a need to continue efforts for this purpose so that immunisation coverage could be improved. The meeting also decided to introduce five new vaccines under a phased programme. Shahbaz Sharif directed that a mechanism should be devised for implementation of vaccination programme in a coordinated manner and private sector should also be encouraged so that maximum people could benefit from it. He said quality health services should be available in basic health centres as well as every health facility and non-availability of medical treatment to any patient due to any reason would not be tolerated. He said that departments and institutions concerned should take decisions at their own and ensure provision of medical facilities to patients. 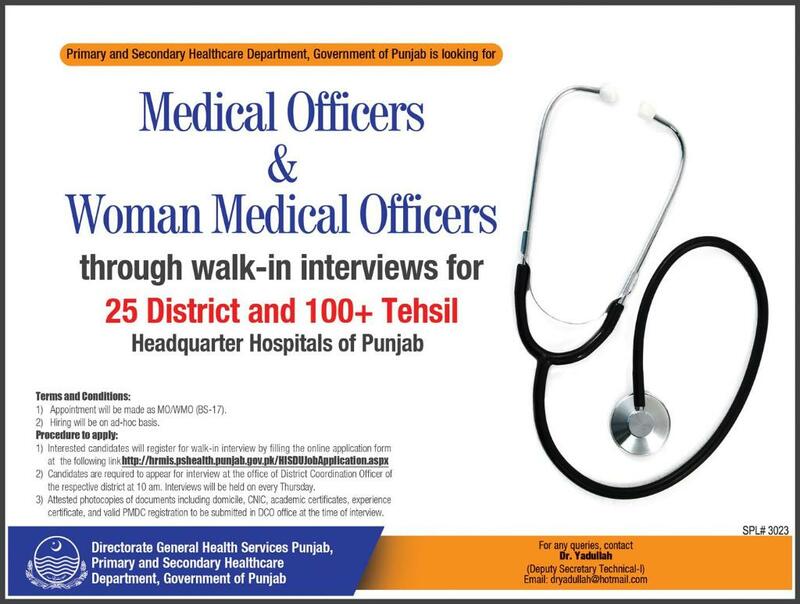 The chief minister approved recruitment of 1,200 nurses and pharmacists against additional vacancies and said that recruitment process should be transparent and merit-oriented and measures should be taken on immediate basis for this purpose. He directed to set up a committee for evolving a comprehensive strategy with regard to family planning as well as its implementation. He directed that besides sanitation system, other janitorial services should also be outsourced at the earliest and biomedical resource centre should be completed by the end of January 2017. The meeting reviewed various proposals regarding nutrition programme under Primary Healthcare road map. The chief minister directed authorities concerned that international companies should be selected for verification of data of health survey. Special representative of British Department for International Development (DFID) Sir Michael Barber briefed the meeting on the steps taken under Punjab Health Reforms road map. He said that pace of reforms programme for improvement of health sector was satisfactory and the Punjab government led by Chief Minister Shahbaz Sharif was moving forward with commitment and determination.